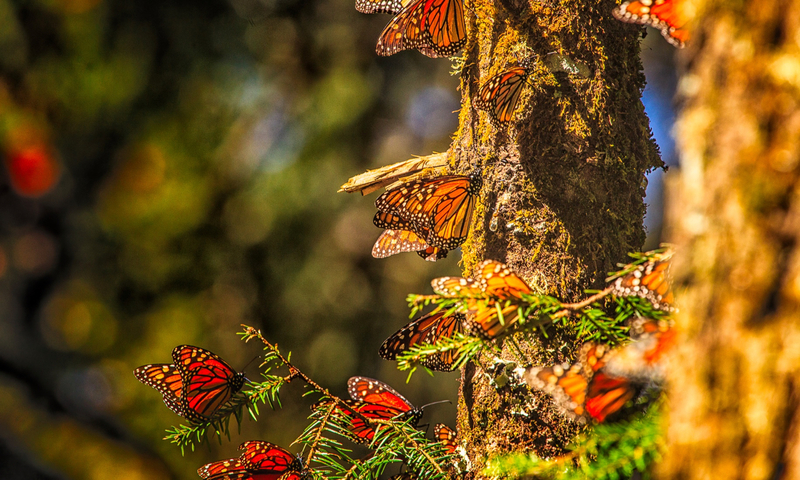 The monarch butterfly endures an almost 3000 mile migration from Canada to Mexico. This would be the equivalent of a human traveling 450 million miles. The monarch butterfly uses the sun’s position to guide its navigation, analyzing the sun’s light in order to head south. Males are slightly larger than females and have thinner lines on their wings. A black spot can also be seen on each of the lower wings, which releases pheromones. 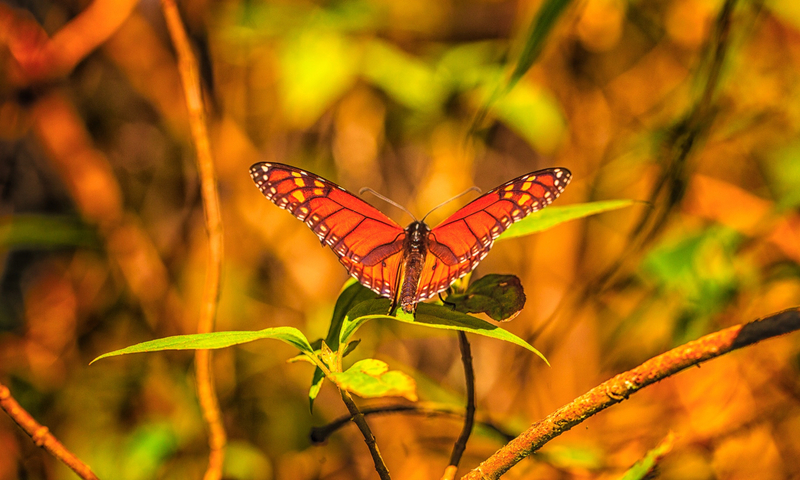 A monarch butterfly weighs 0.03 oz (0.85 g) at most. 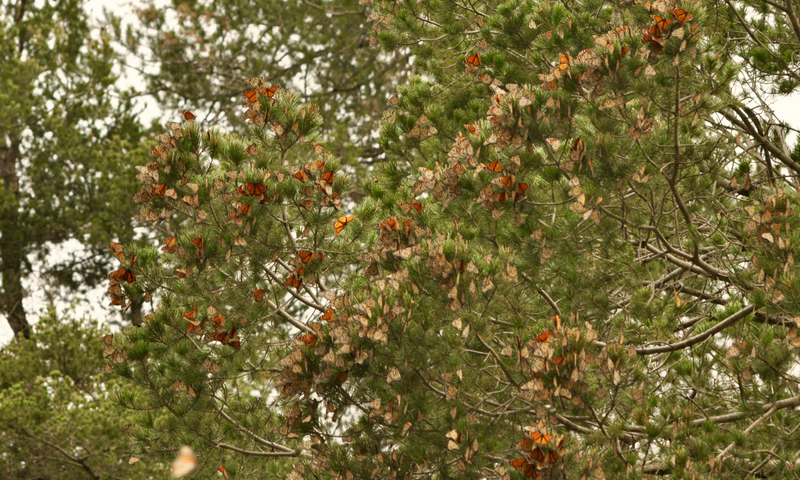 To equal the weight of an average person, 99,300 butterflies would be needed. The Methuselah, or 4th, generation of butterflies lives from 7 to 8 months. Compared to the regular generations that live only 4 weeks, this would be the equivalent of a human reaching 575 years of age. The campaign Súmate a la Odisea or Join the Odyssey is an initiative of the Mexican Fund for the Conservation of Nature, A.C. (FMCN), a non-profit organization that wants to encourage different sectors of society to mobilize funds that will permit the implementation of actions in environmental conservation and education within the Monarch Butterfly Biosphere Reserve. 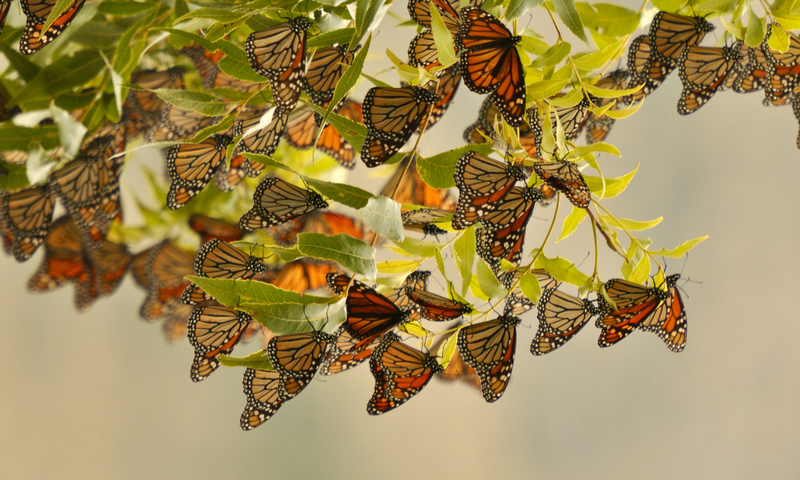 Help protect the monarch butterfly. Your donation will make a difference!